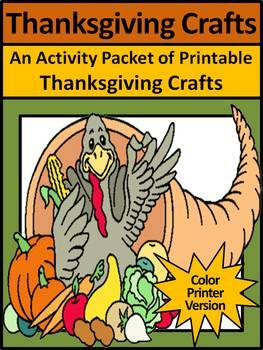 This fall activity packet is a compilation of many, simple Thanksgiving crafts. 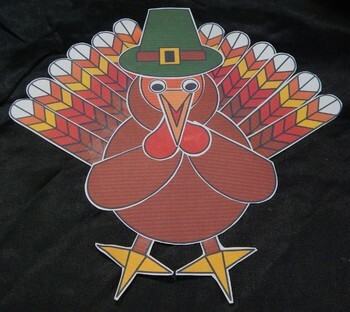 Students need only scissors, glue, and crayons to construct the Thanksgiving decorations which can be used to spruce up the classroom or bulletin board. 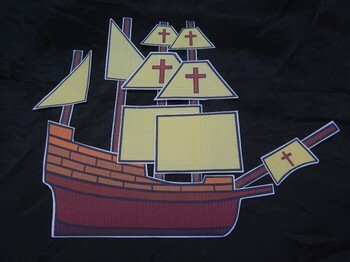 Crafts are provided in color versions as well as a black and white line art version suitable for coloring. 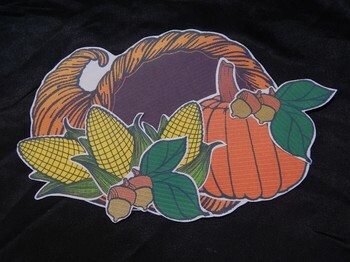 Includes the following printable Thanksgiving craft projects: Mayflower craft, turkey craft, simple cornucopia craft, complex cornucopia craft, harvest decoration craft, Pilgrim's hat craft, Native American headdress craft, and a Native American teepee craft. Each craft also contains a photo instruction sheet showing the completed project.